ESTI may collect and use various kinds of personal information, including anonymous usage data and information you, as the user, voluntarily submit while on our web site. This information is kept within a secure data center and is not shared with outside agencies or vendors as per our data usage policy. 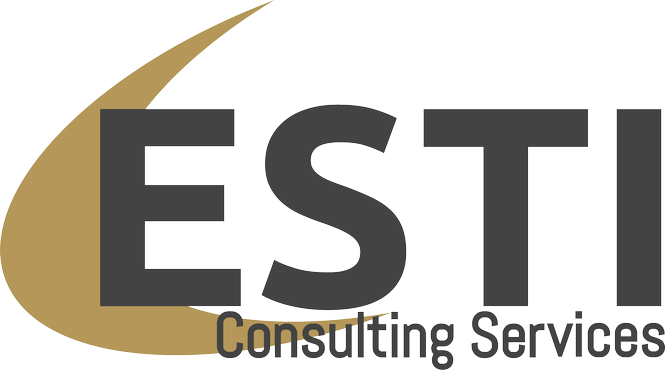 ESTI may disclose any information to the extent that it is required to do so by law, in connection with any legal proceedings or prospective legal proceedings, and in order to establish, exercise or defend its legal rights. This website contains links to other websites, including trusted partners and vendors. However, ESTI is not responsible for the privacy policies or practices of any third party and it is your responsibility to review their Privacy Policies as they relate to their websites and web content.